From piggy banks to saving accounts, there are countless places to save money. 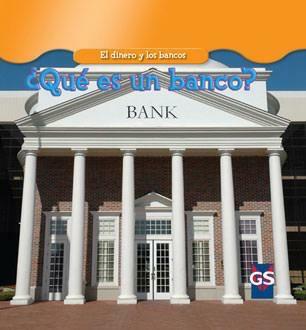 This book teaches young readers how a bank operates. Topics include how to open a savings account, how a savings account earns interest, and why banks make loans. Readers also learn how to use their very own bankbook, and are taken inside a bank's vault to see where people keep their valuable possessions.